The first trimester of pregnancy can be filled with anxiety—especially for women who have been through miscarriage. Just don't let those fears hold you back. My husband and I were majorly caught off guard by a surprise pregnancy in June 2014. Our first baby was only 8-months-old at the time, so the thought of two under the age of two took several weeks of getting used to. It took almost up until the day that we learned that there was no baby. Instead, there was a dark, empty gestational sac. A blighted ovum, the doctor called it. Blighted, indeed. I spent most of that summer mourning the pregnancy I had never asked for but somehow ferociously wanted. I felt like a failure and believed my body had betrayed me. It wasn't until I started practicing yoga several times a week that I was able to reclaim my happiness, my strength and my confidence. When I found out I was pregnant again last June, I was excited, but also terrified of another loss. I was even reluctant to step onto my yoga mat out of fear that the tiny light deep inside of me would smother out in a twist or a sun salutation. After a lot of encouragement from my husband and an approving phone call with my doctor, I decided to return to the place that revived my spirit and haven't looked back since, big belly and all. 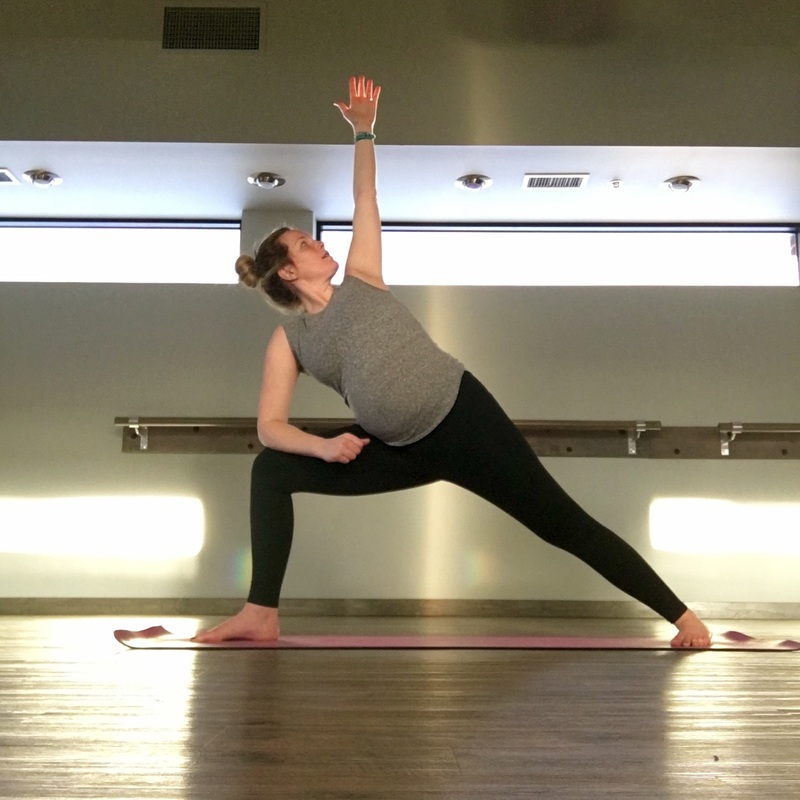 For other expectant mommas out there, especially those who have been burned by miscarriage in the past, I would encourage you to keep doing what makes your body and mind feel good, whether it's yoga, Zumba, running, swimming or something else entirely. Of course, talk to your doctor and always listen to your body, but having an active pregnancy has so many benefits for both you and your baby. It can also help set a precedent of remembering to honor your own health and needs after the little light-of-your-life arrives.